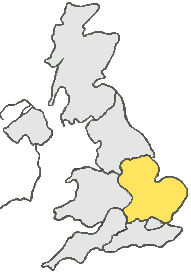 King’s Lynn is the northernmost settlement on the River Ouse. It lies approximately 44 miles West of Norwich and 97 miles North of London. As King’s Lynn is so close by to many A roads, such as the A10, the A17 and the A47, it make it easier for our same day courier drivers to collect at a time specified by you. Our drivers will always find the fastest and most efficient routes, when collecting your same day courier shipment, from King’s Lynn and we can deliver to anywhere in mainland UK. So, if you’re looking for a Same Day Courier King’s Lynn call us now on: 0333 323 2203.